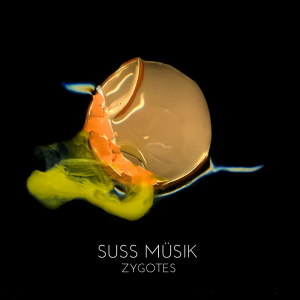 Now that Zygotes has been released, Suss Müsik is exploring new paths in sound creation. 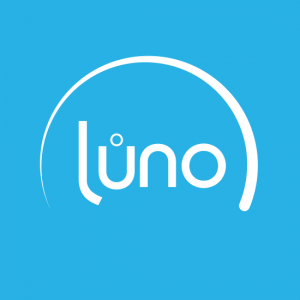 We learned quite a bit making music for fake orchestras, and we’re looking to expand that palette into new realms and languages. Creating rhythmic signatures involving tuned and found percussion. This comes from a long fascination with non-western musical influences, including the drumming practices of such artists as Babatunde Olatunji. Use of the Slonimsky-Schillinger symmetric system for creating notation logic using randomized scales. We don’t pretend to understand quite all of it, but it’s an interesting way to work. Extrapolation of live recordings into sequential patterns. In other words: playing live in a studio for some amount of time and drawing small bits of material from the session. For example, the results of what happens when a digital delay artifact is compressed and randomized with other voices (not unlike the work of Markus Popp, only using instruments rather than software). Greater accessibility. 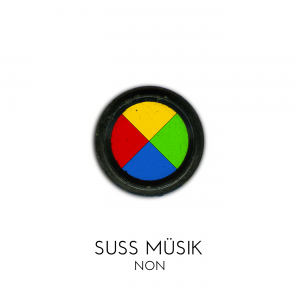 Suss Müsik was encouraged by the response to our most recent Disquiet Junto submission, which has us thinking that it might be fun to create a series of quirky, danceable dub compositions. Think early 1980’s bands like Maximum Joy or The Pop Group. 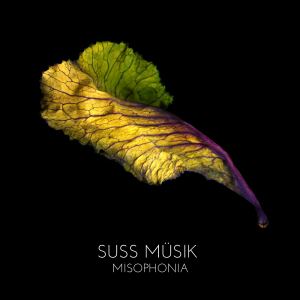 Suss Müsik has been doing quite a bit of composing lately. Much of the material falls under the category of what we call “fake orchestras,” often involving some combination of digital and traditional strings, piano, woodwinds and percussion. We think of it as something like a broken consort. We explored this concept on a couple of Disquiet Junto projects over the past year, and we’ve expanded upon this dynamic to create new pieces of increasing depth and complexity. In order to fully pursue this new approach, Suss Müsik has once again (to the probable dismay and irritation of our seven fans worldwide) delayed the Decatenation project for the short-term future. It makes more sense thematically, since the final track listing of Decatenation skews more toward definable song structures, with at least one piece resembling what could almost be considered a “single” in some weird parallel universe. It’s interesting, upon reflection, the somewhat convoluted path Suss Müsik has taken over the past eighteen months from ambient minimalism (i.e. music as meditative furniture) to something more structural and intentionally arranged. 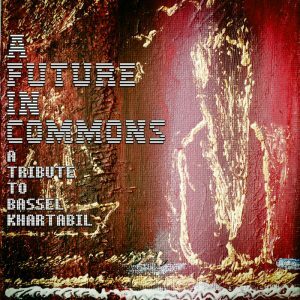 We think it’s a good progression, and Suss Müsik embraces the challenge that the interplay of instrumental voices presents when working more acoustically. In other news, Suss Müsik is exploring the possibility of playing some live dates in 2018. We are not yet certain how this will work logistically or what it will involve, but we’ll let you know. Suss Müsik is no longer perplexed as to why the upcoming release Decatenation is taking so long. What resulted was a simple acknowledgement that the quality and running order of the pieces simply weren’t up to scratch. Also, our participation in the weekly Disquiet Junto projects made for a very pleasant and fertile distraction these past few months. In any event, a combination of new and newly-written material will lead to the distribution of this release. Two tracks from the original running order have been cut, while six others are undergoing transformation. Half the material are reworks of Junto contributions. In fact, one track is a rework of a rework of an edit of a rework. Now you know. The one track that has persisted in its originally submitted form is Mudlairing, which is available for preview on YouTube and SoundCloud.